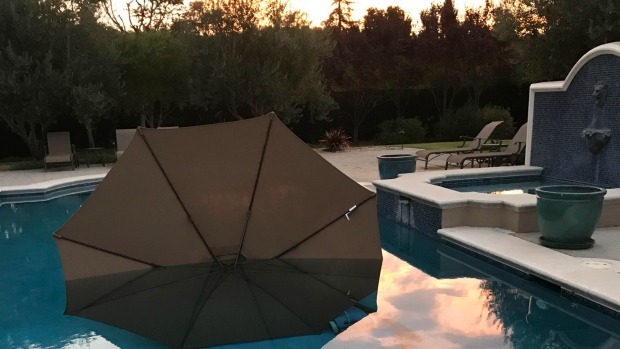 An estimated 12,000 people in the South Bay lost power early Monday after a wind storm lashed the area, according to PG&E. Strong winds knocked down trees, toppled power lines and covered streets with leaves and large chunks of timber. Strong gusts soaring to roughly 40 mph likely came as a result of thunderstorm activity near Monterey. The turbulent weather could bring the threat of showers to the South Bay later Monday. Gusts checking in at 41 mph were recorded at the San Jose International Airport and in certain Campbell locations, according to the National Weather Service. Spots in Santa Cruz registered gusts anywhere from 35 to 39 mph. One area in Saratoga recorded a 36-mph gust. 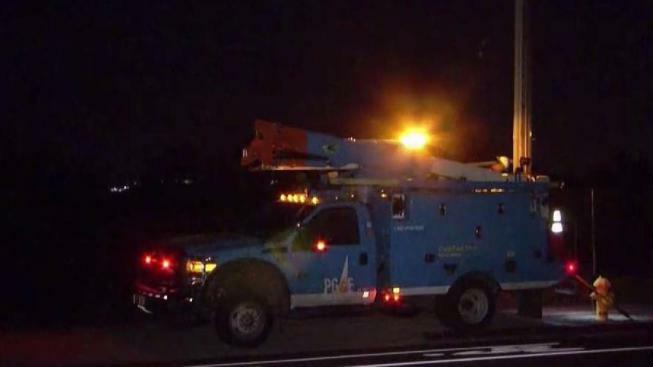 The peak number of outages was reported just before 4 a.m., according to PG&E, before gradually lowering over the course of the next several hours. By 4:50 a.m., approximately 7,000 customers across San Jose, Campbell, Los Gatos and Saratoga were still in the dark, according to PG&E. By the 5:30 a.m. hour, the outage number had lowered to roughly 4,500 customers. An estimated 2,500 customers were still without power by 6:30 a.m. About two and a half hours later, just under 2,000 customers still had no access to power. 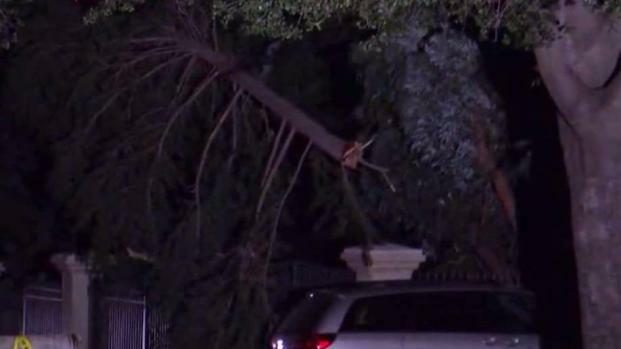 A wind storm toppled trees and knocked over power lines across the South Bay early Monday. Bob Redell reports. High wind in Saratoga triggered a large tree branch to fall and crash on top of a power line near Glen Una Drive and Peach Hill Road. Footage from the scene captured the piece of timber dangling on top of the power line over a parked minivan. No injuries were reported.